Website under construction. E-shop coming soon. 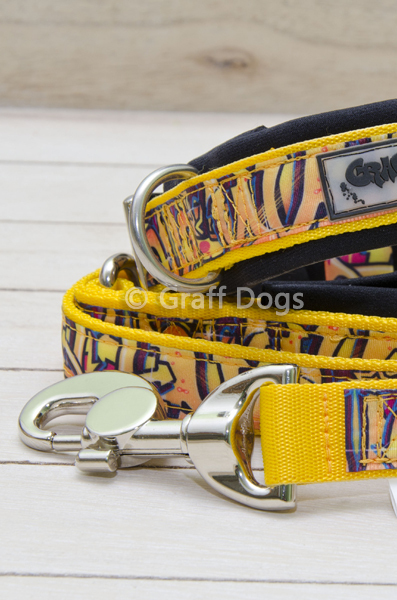 GRAFF DOGS® is making a brand new “Dog Fashion” statement. Each product is handcrafted original! 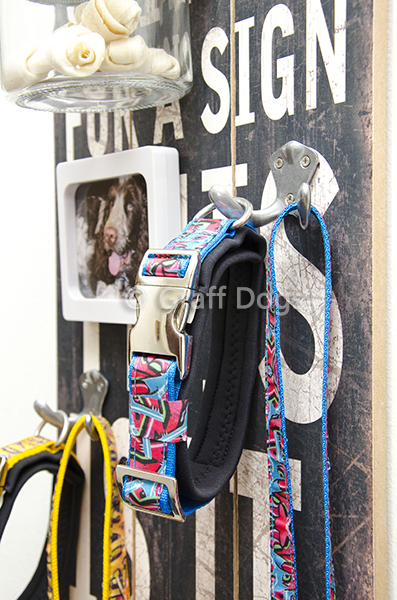 Handcrafted dog collars, leashes and more for dogs. Our own graphics and unique design. 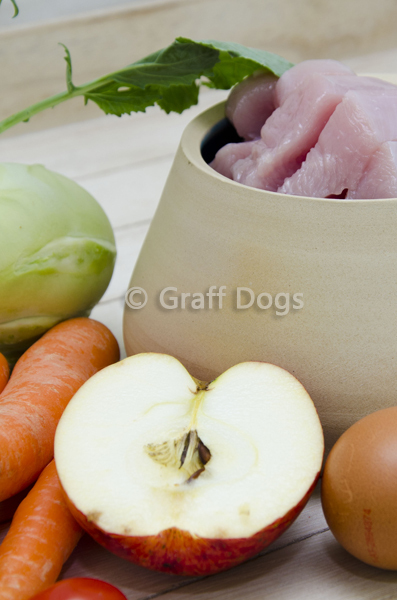 A loving family, bowl full of food along with our stylish accessories will put a smile on every dog’s face! Hello there! 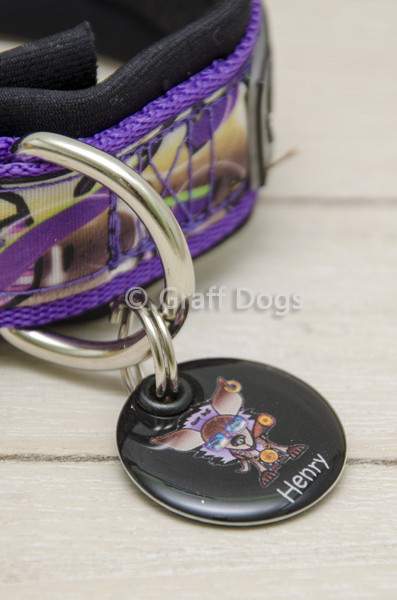 We are a creative pack of 4-legged designers, producing top quality, paws-crafted products for DOGS!! Only COOL stuff with the COOLEST designs. 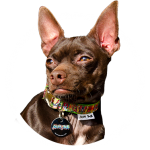 Dogs from the Slovak Mountains to Los Angeles to New York are all wearing our accessories. Whether you are living in a big city or in the countryside, you will love our products! Do you prefer to go for a walk on your own, or with a human? It doesn’t really matter. You will find all that you want on our website! So come on in and join us!